Drift away every day, without leaving your own home. 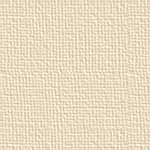 That's the kind of imagination that our Trade Winds collection inspires. 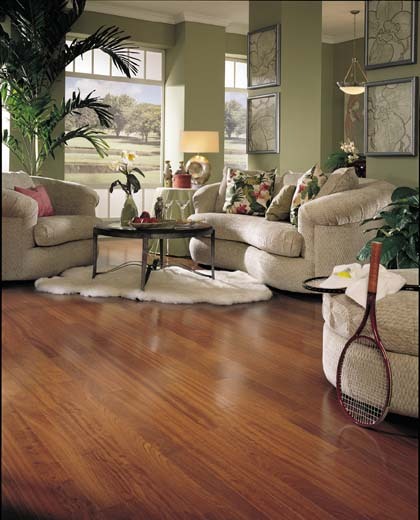 These wood floors are the harbingers of a new world of choices, conveying the exotic looks in fine homes abroad. Each wood beckons with its own indigenous charm. Come mingle with the locals, and take home the most durable of souvenirs: Your very own Trade Winds floor.